David: Morning, Yoko! You're running again today. Yoko: Yes. I run every day. Are you taking pictures? David: Yes. I like taking pictures during sunrise. Yoko: You have a huge camera lens. 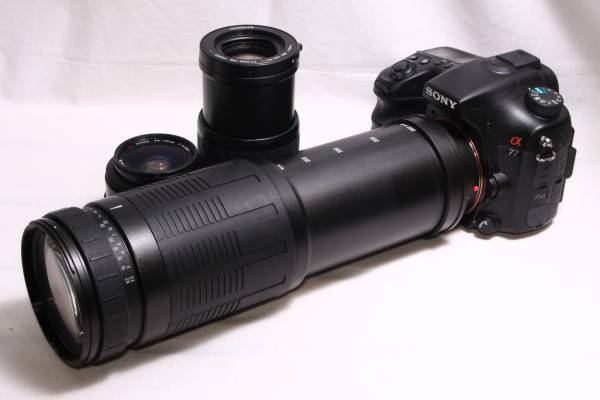 I have never seen such a big lens before. David: It's a telephoto lens. I want to use all kinds of lenses, and take photos of the four seasons in this town. David: Yes. This town has the perfect Japanese landscape. It's a beautiful town. Yoko: So, will you stay long? David: Yes. I hope it's OK.
Yoko: Of course! We're a ryokan, after all. Q: What kind of lens is David carrying? I have never seen such a big lens before. I have never talked to him. （解答）I have read some English books before. David: It's a telephoto lens. I have eaten those sweets before.